With the introduction of Siri, the system-wide voice recognizing slave along with iOS 5 on the iPhone 4S, it was only going to be a matter of time before it was hacked, thus revealing the true boundaries of what it is really capable of. The jailbreaking community vs. Apple is an ongoing, oft entertaining cat and mouse game, with the Cupertino company ever-vigilant of flaws in its iOS software. Similarly, the hackers are just as keen to exploit such holes in the system, removing the iron-fist clutches of the fruit company’s closed-source software. Those in favor of options and freedom tend to celebrate such achievements, and as standards have raised, so has expectation, and all concerned with jailbreaking & Cydia wait on tenterhooks for the next untethered jailbreak. Hubot, for those uninitiated, is a library and executable that ties in all the logic of connecting to chat servers. At this present time, there’re adapters for Campfire and IRC. Hubot sits idly, waiting for specific chat strings and once it receives those strings, it performs the assigned action. 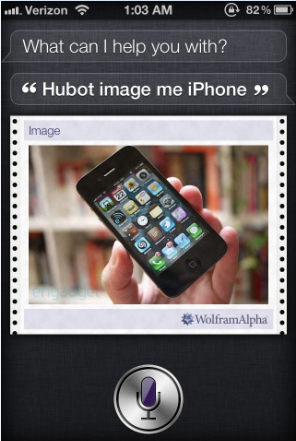 The new advances are already being dubbed Hubotsiri, and foreshadow a future for Siri of endless possibilities. This is certainly one of the more exciting nuggets of information from a product seemingly unable to stay out of the news just now. Siri is the latest in a long line of iOS features to be stretched to the limits, enhancing functionality, capability, and allowing users to realize the full potential of technologies within their devices. Much like buying a Ferrari – you pay a lot, it looks nice, runs well and oozes luxury. Yet until you get it off-road, you can’t really see what it’s capable of due to the restrictions beset upon road users. Unlike that analogy though, nobody’s safety is at risk if you do pick the lock of the proverbial handcuffs by jailbreaking your device. And hey, if and when you decide to join the many millions parading a jailbroken iPhone, iPad or iPod touch, you too will be able to experience the freedom such freedom. Until then, your hands are tied! 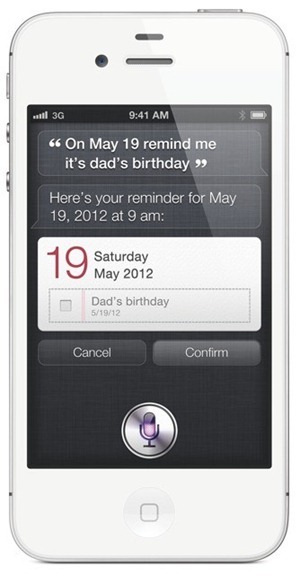 What do you guys make of all this, could you see yourselves using Siri to an unprecedented extent, controlling most of your day-to-day tasks? Leave your thoughts – as ever – on our Facebook fanpage.